Our firm will register its patents in Uruguay in a short term. 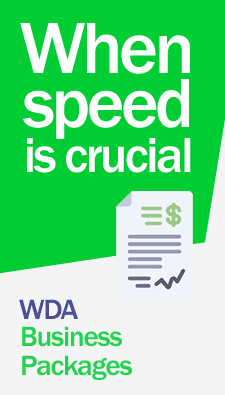 WDA Abogados has professionals, experts in the area who will assist you personally 365 days a year, Contact us now. For information on costs and fees for the registration of patents in Uruguay. Contact us now. The Uruguayan state understands that inventions are the result of creative activity, the task of research, or the experience of the practical life of men. They develop products or new procedures that will bring solutions to certain technical problems. That is why it is necessary through a patent registry in Uruguay to ensure that the beneficiary owners of patenting can have the state’s legal and concrete guarantees, the commercial exploitation of their invention. The registration of a patent in Uruguay has a duration of 20 years according to (articles 21 and 48 lit. A). The term of the utility models is of ten years, extendable for five more (article 84). The patents granted by Uruguay only have only protection within the Uruguayan state demarcation. Patents of the invention, Utility models, Industrial models or designs. They are the patentable objects in Uruguay.